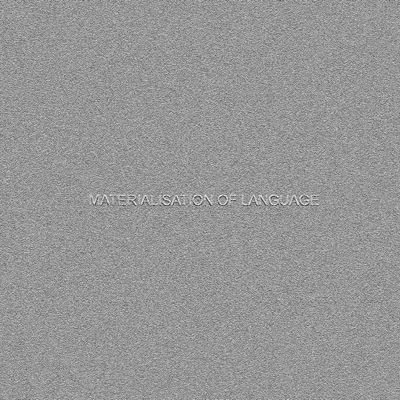 A contemplation about the fascinating characteristics of verbal and written language systems. The print is created by using digital image processing software. As a result the image itself is a surface produced by a digital code, which is not visible.